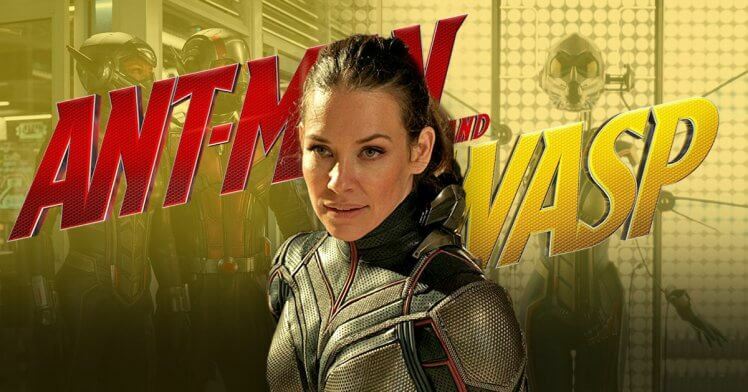 Evangeline Lilly has teased that her Marvel character The Wasp may invest a considerable measure of time in Avengers 4 with Brie Larson's Captain Marvel. Also, we are here for this. Lilly plays Hope Van Dyne in the Ant-Man films and will show up in Ant-Man And The Wasp and additionally dealing with the wreckage that everything was left in following the occasions of Infinity War. The MCU has been reprimanded for its absence of leading female roles, however the up and coming Captain Marvel discharge in addition to the expanded part of The Wasp implies things might tick along the correct way at long last – and it's something Lilly and Larson talked about. "What's more, of course she will be the next titled female superhuman, she will be Captain Marvel, and I'm certain this will be the start of numerous more titled Marvel films. "I mean I don’t know who’s next or who’s going to get a film, but it’s not, it’s just the beginning."